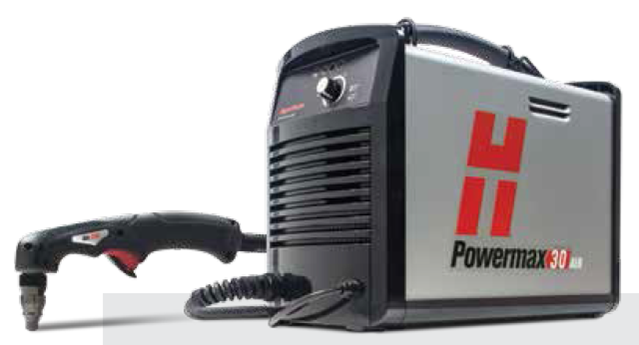 Build your own Hypertherm Powermax plasma cutter, to your own design, no unwanted extras. 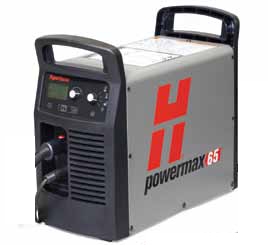 Home / Plasma cutting equipment / Build your own plasma cutter, to your own design, no unwanted extras. Build your own plasma cutter, to your own design, no unwanted extras. Machine and accessories to suit your needs. 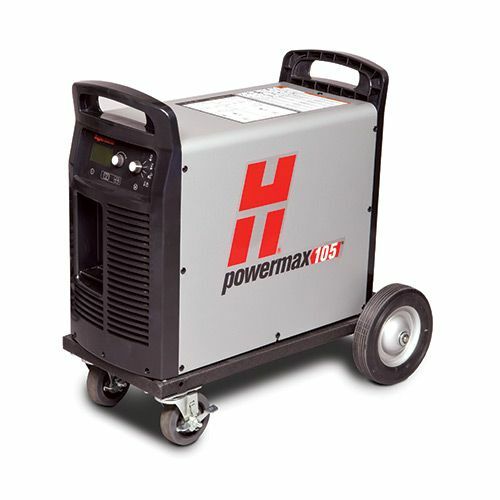 Build your own low cost Hypertherm Powermax 125 plasma cutter, 44mm cut, cpc port included.